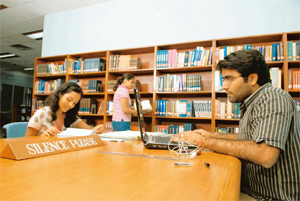 XLRI is one of the best business schools in India. Taking the XAT ensures you get a chance to be at XLRI Jamshedpur! Candidates who score more than 97 percentile generally have a chance to be in the Business Management and the Human Resource Management flagship programmes. XLRI’s HR programme is arguably the best programme in India and the BM programme is spoken of in the same breath as the top IIMs. There are a variety of other programmes – GMP, Global MBA etc. too which one can be eligible for if one has taken the XAT. XAT has been around for over 6 decades! It has stood the test of time. Generations of leaders have taken the test and have occupied important positions in top companies in India and abroad. The test is of the highest standard and not for the fainthearted. Only the very best crack the test to emerge as worthy of scoring a high 90s percentile score. 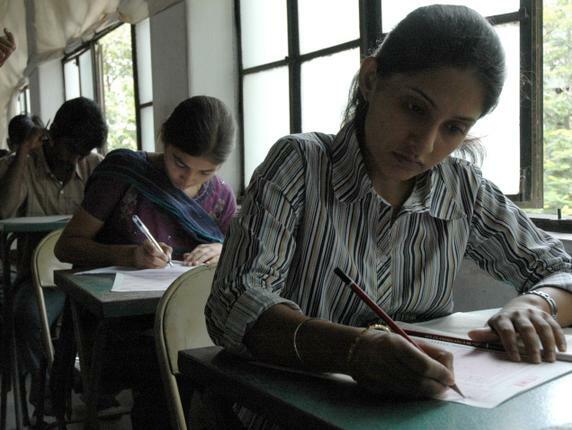 XAT is administered in a way where all candidate answer the same set of questions. It takes place at the same time and day across the nation. There is no question of normalization or ambiguity in scoring. You get a score based on how many questions you answer correctly and how many you score incorrectly. Simple arithmetic with sectional cutoffs. If you have done well, you’ll know. If you haven’t you’ll still know. No complex calculations. No dependence on software. XAT as a test has been designed differently than most other management entrance tests. It is a test which tests you in way that ensures people from diverse fields, with different sets of skills do well. By its very nature, XAT encourages diversity. Apart from strong QA and English skills, XAT asks you to be good at subjective evaluation of situations, at General knowledge etc. This post is part of InsideIIM.com’s promotion campaign for XAT.